About Us - Ankit Gems Pvt. Ltd. Established in 1985, Ankit Gems is a fast-growing Diamond Processing Company. Recognized by the Indian Government as an Export House, Ankit Gems imports rough diamonds, processes and exports polished diamonds to different regions globally. Establishers of the company Mr. Arvind Shah, Mr. Arun Shah, Mr. Dilip Shah are dedicated to business since last 35 years. 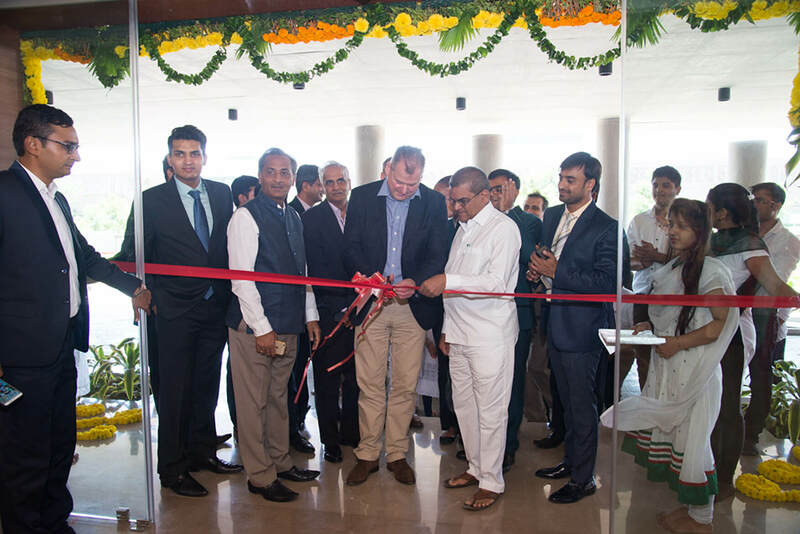 They were joined by Mr.Vasant Shah, Mr.Pravin Shah and Mr. Dilip Soni to strengthen the manufacturing system of Ankit Gems. Together they are consolidating the business over the years by their cautious approach and have developed a strong goodwill in the trade. Ankit Gems is a company built firmly on traditions and values, the responsibilities of managing the company's activities have been now gradually passed down the family to the highly qualified and professional young generation, who now play a vital role in the key areas of purchasing, processing, marketing and overall management. We source rough diamonds from various sources like Belgium, S/Africa, Israel & India and export polished diamonds of various shapes and sizes to key markets of Europe, USA, Australia and Asia. We also have a strong presence in the Indian domestic market. 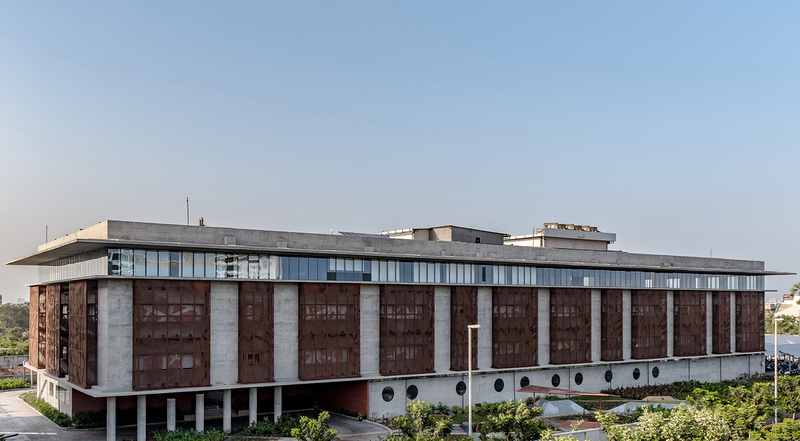 The firm carries its manufacturing activities at Surat, India which benefits from the best workmanship available and using latest means of technology. The company has a unique grading system, which comply to the international standards. 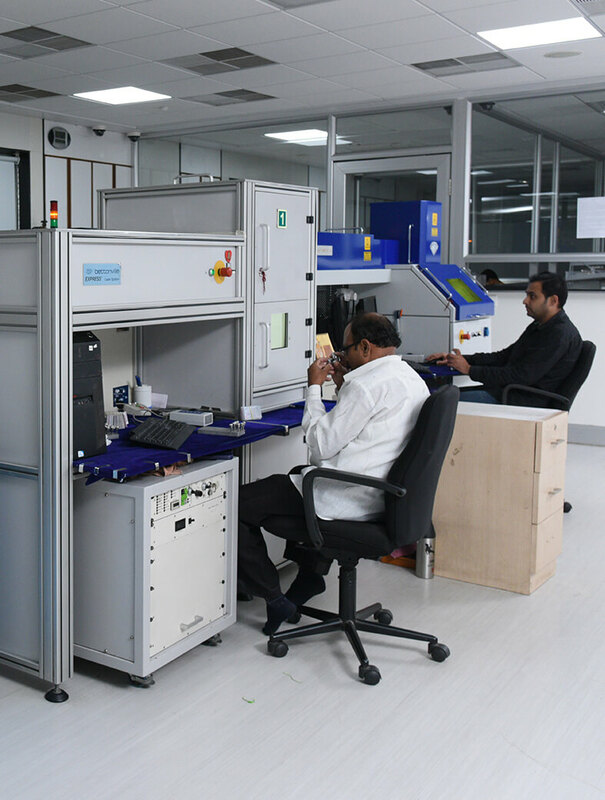 The company can provide international certification of grading on customer demand from reputed laboratories like GIA (Gemological Institute of America), IGI (International Gemological Institute), HRD Antwerp and AGS (Ankit Gems Grading System) or other of customers' choice. Over the last three years, we have made inroads in the fields of e-commerce through our website www.ankitgems.com by catering to the B2B needs of our key customers. We have successfully provided our customers with 24x7 services and delivered polished diamonds to any location across the world within 48 hours. Ankit Gems has worldwide presence with Marketing Associates in Antwerp - A.C.DIAM BVBA and Hong Kong - Ankit Gems HK Ltd. They work closely with the Head Office in Mumbai and fulfills our customers' needs with products of the highest levels of quality. We provide the best amenities and best quality work environment for our employees. We feel that they are the backbone of our company. We are passionate about helping our people to achieve their potential. When our people achieve their best, we can help our clients achieve their best too. Our talented and motivated people make ankit gems a great place to work. They help us deliver on our promises to clients. We are committed to attracting them, retaining them, and helping them be the best they can be - now and in the future. - Our Factory is awarded with "Platinum Certification for Green Factory Building" by Indian Green Building Council (IGBC). We at "ankit gems", Importer, Manufacturer and Exporter of Diamonds provides consistent quality product in a manner that completely enhance customer expectation and requirement. To ensure effectiveness of our quality policy we are comitted for continual improvement in quality system through maximum utilization of manpower, resources and latest technologies by following the Quality Management Principles & PDCA (Plan, Do, Check & Act) Cycle. 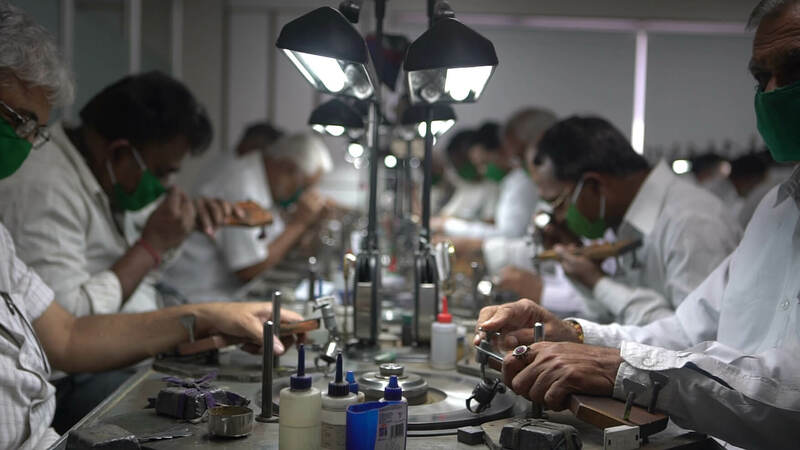 Ankit Gems has consolidated its manufacturing in two factories located in Surat. 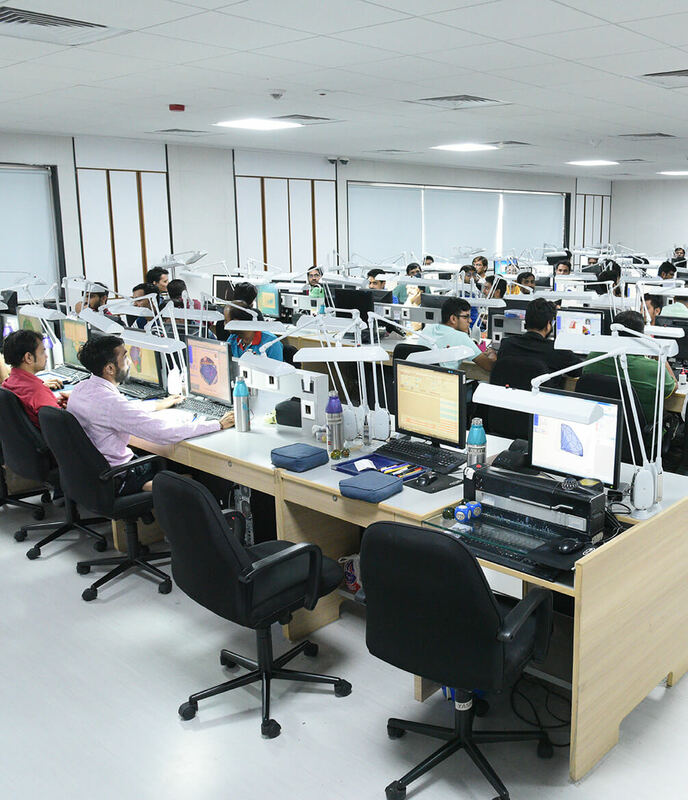 Ankit Gems factory is vertically integrated and centrally air conditioned with space over 150,000 Sq ft with it full working capacity of 3000 people,Right now Our team consists of over 1500 of grading, quality assurance, product development and manufacturing specialists. They have gained skills from years of experience and also time to time guidance from professionals and other training courses as well. The factory is fully equipped with the latest means of technology and we constantly stay up to date with developing technologies and sophisticated machinery. We are also equipped with advanced machinery like Helium rough, M-Box, Avalon, Laser machines, Galaxy 1000 ,Smart i ,CVD Detection Equipments and many many more. Thus we balance our current procedures with latest technology and our tradition of diligence to ensure excellence at all levels of manufacturing. Ankit Gems believes that contributing to the community is an important duty of a company with the means to influence and improve areas of neglect. 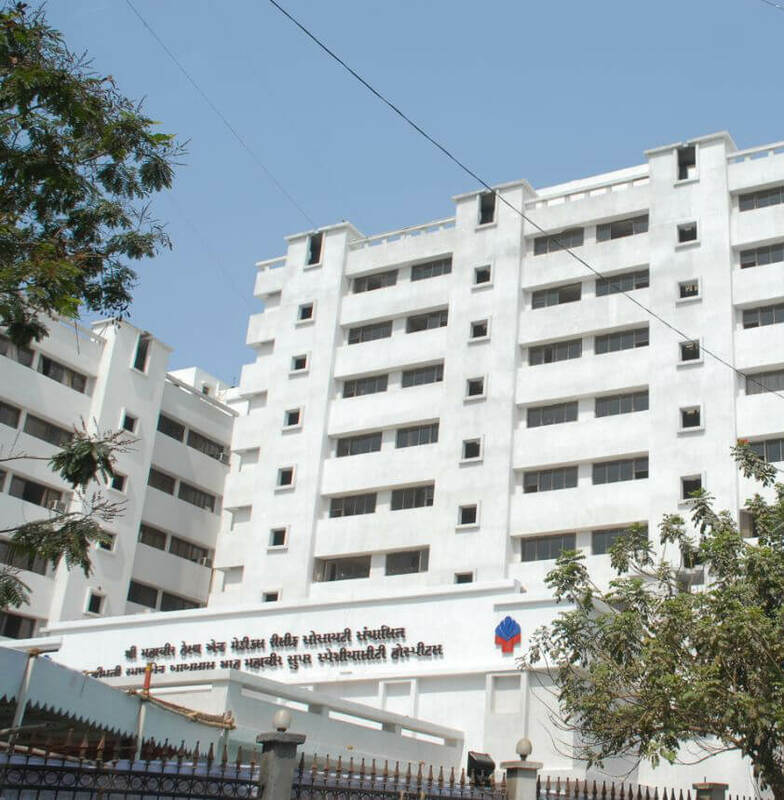 1) Shree Mahavir Heart Hospital, Surat.  2) Smt. H A Shah General Hospital, Satlasna, Gujarat. 3) Chananlal Nahalchand Arogyanidhi, Visnagar. - Contributing time to The Gem & Jewellery relief foundation during natural disasters in the country. - Donating to various Panjrapoles which are meant for treating the old and sick animals which are left by their owners. - Organising blood donation camps. - Installing drinking water storage facilities in rural areas. - Directors of the company serve as honorary trustees in various hospitals and schools. BKC, Bandra (East), Mumbai - 400051.
is a trade mark used under licence from the De Beers Group of Companies.